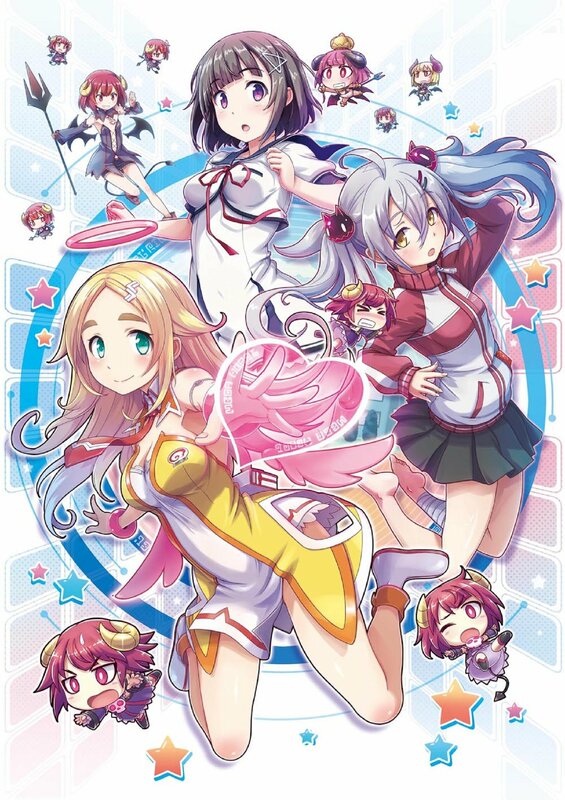 Inti Creates, developer of Mega Man Zero and a number of other notable titles, has published a news blast detailing their upcoming Gal*Gun 2. While this game is titled as a sequel proper, it is in fact the franchise’s fourth game. The lewd rail shooter will be made available this upcoming winter on both the PS4 and the Nintendo Switch. Presumably in line with its predecessors, Gal*Gun 2 is school-girl rail shooter. The wonky, superficial story premise is as follows: a young man has the (mis)fortune of being marked as the most attractive man on the planet and must keep potential suitors at bay by blasting them with a pheromone gun, leaving them in a state of incapacitated euphoria. The catch is that the girls are also being possessed by demons, or something, allowing you to perform a sort of soul separation for bonus points. This iteration will also boast a management system, allowing you to further engage your classmates and subsequent school life – unlocking content as you go along. Inti Creates has also confirmed that their intimate “Doki Doki Mode” will be present once again. Previous games also allowed the player to invite girls to their home and take candid pictures with their smartphone – so it’s safe to assume that Gal*Gun 2 will be equally ribald, if not downright debaucherous. For those looking to acquaint themselves with the IP, Gal*Gun: Double Peace (the franchise’s second title) is currently 75% off on Steam and will stay on sale until September 23. For those already too far gone, you can keep in touch with the developer here and here.